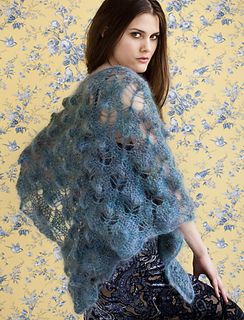 Nearly limitless in function, style, and knitting techniques, shawls are a much-loved project for knitters of all skill levels. 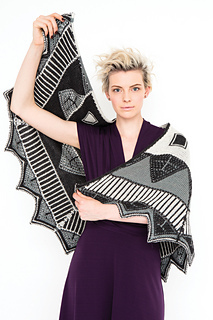 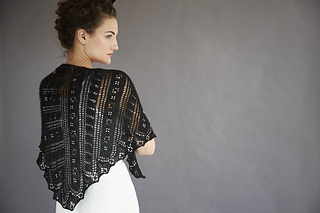 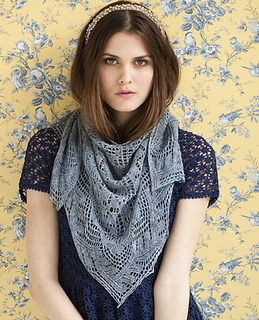 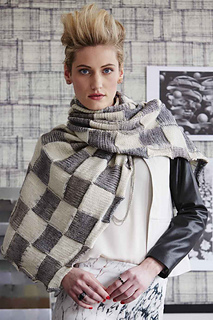 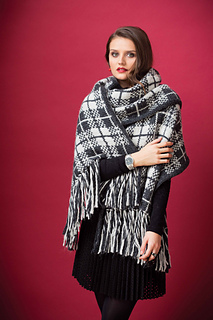 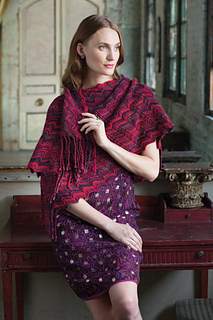 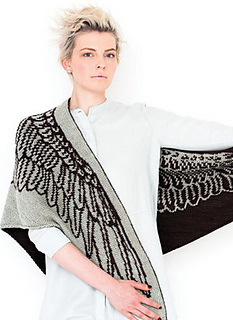 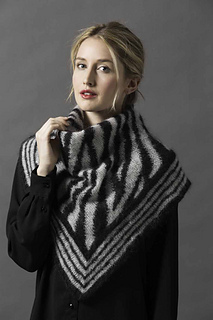 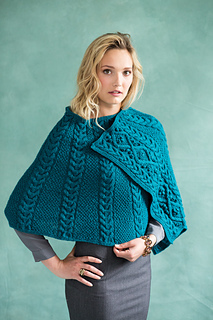 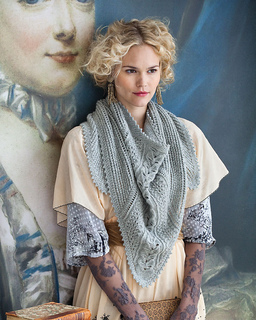 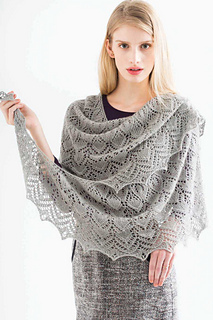 Shawls & Wraps 2 collects 35 of the most stylish and iconic garments published in Vogue Knitting magazine, covering a wide range of aesthetics for a stunning collection that has something for everyone—and more! 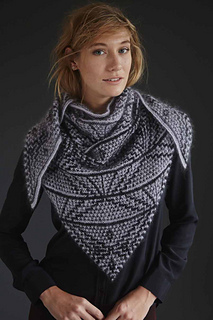 A number of knitting techniques are used throughout the book, including lace, Fair Isle, mosaic knitting, cabling, intarsia, and beading. 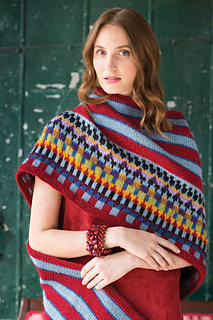 A whole chapter is dedicated to double-knitting, an addictive technique that has grown in popularity over the past several years and shows no sign of waning. 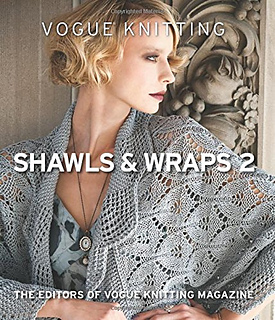 This quality hardcover, color edition is also beautiful in its own right and will become a knitter’s favorite coffee table book.